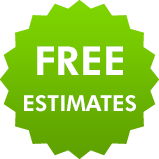 If you need a quality roofer in Headingley or Meanwood that provides excellent roofs at really low prices, then you've found the right company. 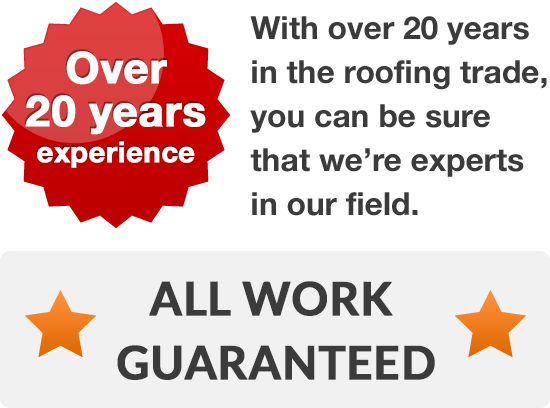 We’ve supplied roofing services to homes in the area for over twenty years, with the result that you be certain you've hired a team of fully competent and dedicated roofers. 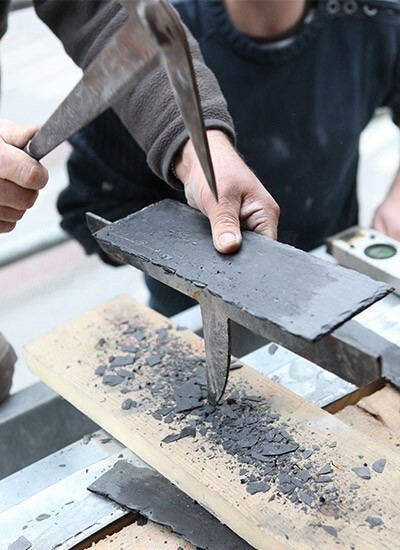 Whatever the size of your project or problem might be, from replacing a loose tile or ancient guttering, through rejuvenating slates and fitting new windows, and the way to installing a complete new roof, we're ready and capable of complete any project. If you're worried about incurring extra costs, there's no need to fret. 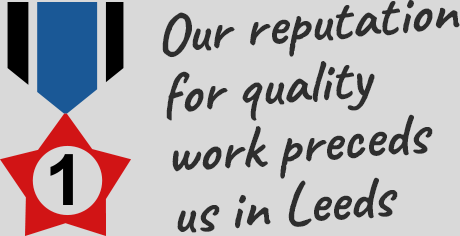 We’ll visit at your convenience, allowing us to provide you with a free quotation for any building work you need help with. So, so whether you're ready to start construction on a major project or just need help with a recent roof crisis, contact your new roofers about how we can help today, on 0113 370 8775.